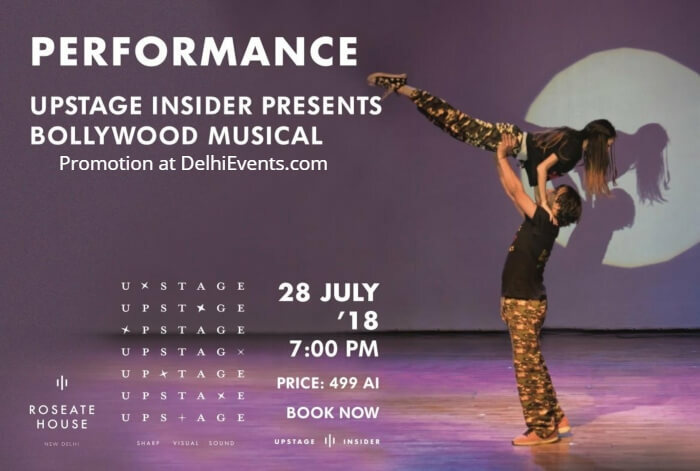 In the world class theater "Upstage", enter a world of entertainment that brings the best of Indian and International talent to create a Bollywood spectacle live on stage. Sound, lights, amazing choreography, stunts and much more make it truly cinematic. Get ready for the magic of Bollywood and journey with "Jaanu Meri Jaan" through a cinematic theatrical experience that will dazzle you.